Chris Stapleton made his Nashville Bridgestone Arena headlining debut with two sold-out shows over the weekend, and during Friday night’s (Oct 13th) concert, the superstar revealed he will release his new album, From A Room: Volume 2, on December 1st via UMG Nashville. From A Room: Volume 1 was released this past spring, and features the hit, “Broken Halos,” which is currently making its way up the country charts. As with Volume 1, Volume 2 contains nine tracks and will be available on CD and LP. Various merch bundles are available through Stapleton’s online store. Bundles feature a shirt, pair of socks, can koozie, Yeti cooler, Louisville Slugger baseball bat and more. The album takes its name from Nashville’s historic RCA Studio A, where it was recorded during the winter of 2016-17. The album is produced by Grammy Award-winning producer Dave Cobb. 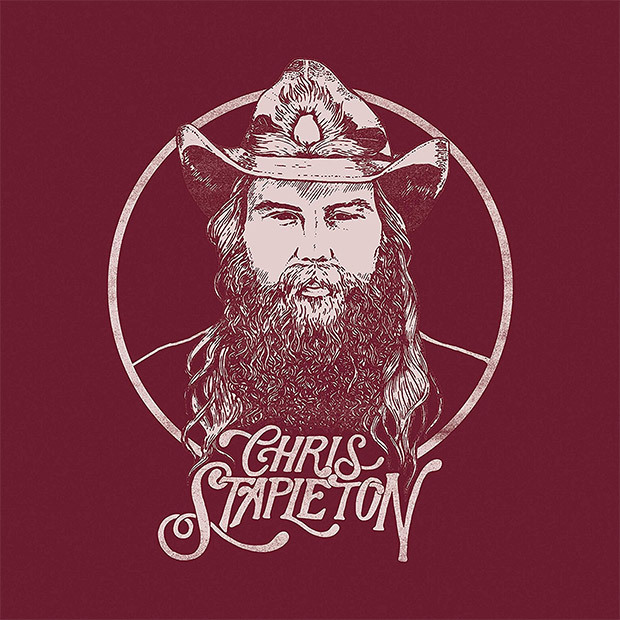 In addition to Stapleton on vocals and guitar and Cobb on acoustic guitar, the album features Morgane Stapleton on harmony vocals as well as longtime band-members J.T. Cure on bass and Derek Mixon on drums and musicians Mickey Raphael on harmonica, Robby Turner pedal steel and Mike Webb on keys.